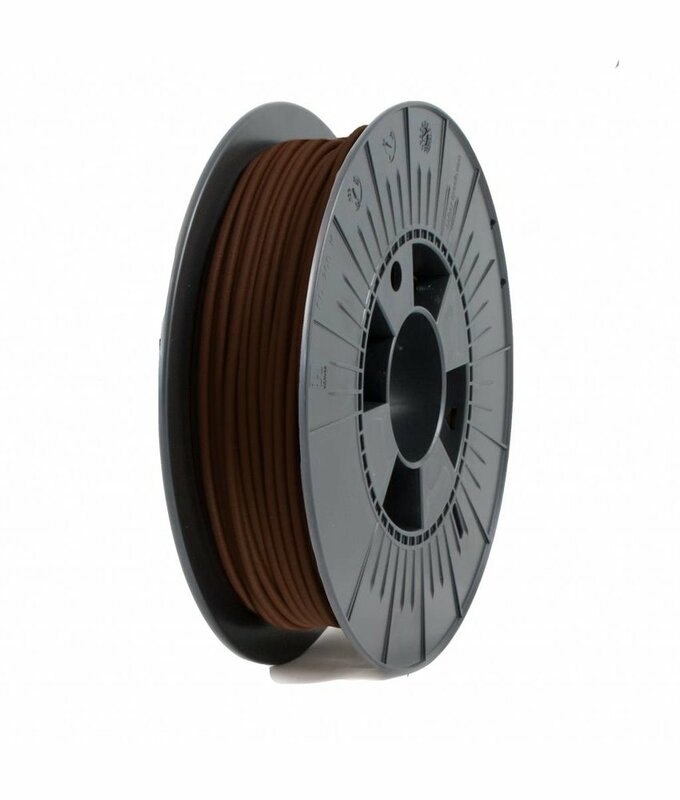 ICE Filaments ICE-metal is a special created filament that contains 80% metal content. Thanks to this metal content, your print gets a bronze look. ICE-metal is easily printable and post-processable. ICE Filaments ICE-metal is a special created filament that contains 80% metal content. Thanks to this metal content, your print gets a copper look. ICE-metal is easily printable and post-processable.